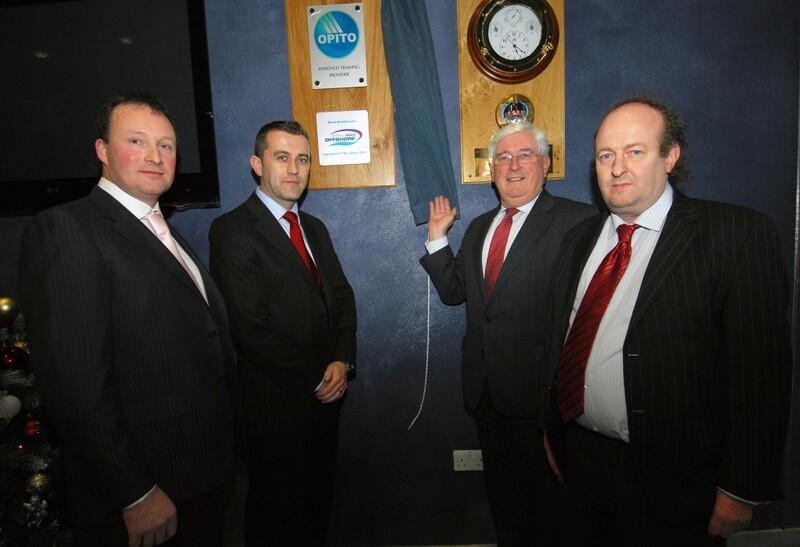 This venture is a shining example of how to bring together state of the art public infrastructure, in the form of one of the world’s most advanced maritime colleges, with private enterprise’s expertise in not only offshore training, but in the design, manufacture, installation, commissioning and service of training simulators for the global maritime industry. 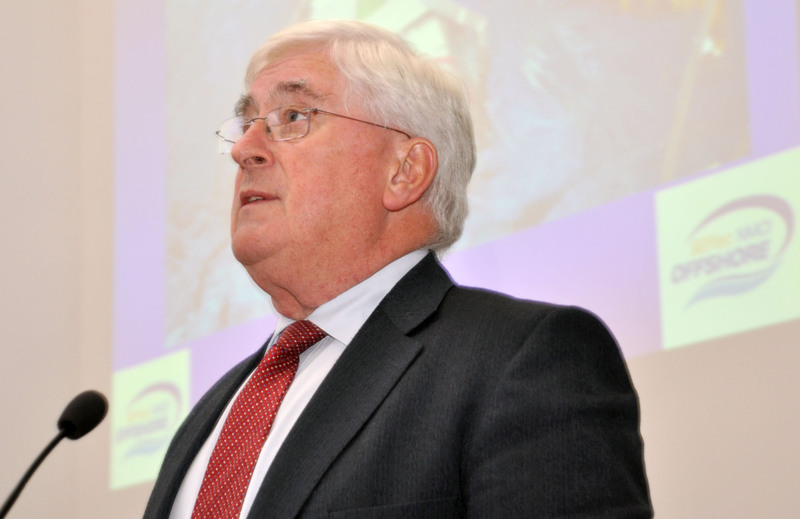 The Minister for Enterprise, Trade and Innovation, Batt O’Keeffe TD, who launched the public-private joint venture, said it would support jobs and the growth of the Irish offshore exploration and wind energy sectors. ‘The future is bright for the partnership we are announcing here this afternoon. The maritime sector is a diverse and developing global industry that requires huge levels of skill and technical capability,’ said Minister O’Keeffe. Focused on supporting the successful and sustainable growth of the Irish offshore exploration sector, SNO has successfully secured the approval of the Offshore Petroleum Industry Training Organization (OPITO) for its programme of courses. In a sector that is completely focused on safety, OPITO has become the global industries focal point for skills, training and workforce development. “SNO is very proud to have achieved its OPITO approval this year, the approval came about in a phenomenal time frame and this wouldn’t have been possible without the combined efforts of both public and private joint venture partners. This will mean that we can service not only the growing needs of Ireland’s offshore sector, but train for the global industry as well” Conor Mowlds, Managing Director SNO Ltd.
SEFtec, an Irish SME with a global focus, commenced trading in 2004 and has quickly become one of the world’s leaders in the provision of offshore simulation equipment. Based in a state-of-the-art facility in Cork it has diversified its activities from the design and fabrication of offshore training simulation equipment to training and already operates an OPITO centre in Kazakhstan. The NMCI, a public private partnership between the Cork Institute of Technology, Vita Lend Lease and the Irish Naval Service was opened in 2004, represents a €60 million investment by the state in maritime training, and is one of the world’s most advanced maritime colleges. The future aim of SNO is to break into the offshore renewable energy sector, with the development of their Offshore Wind Energy Safety Training course (OWEST) ear marked for further development. 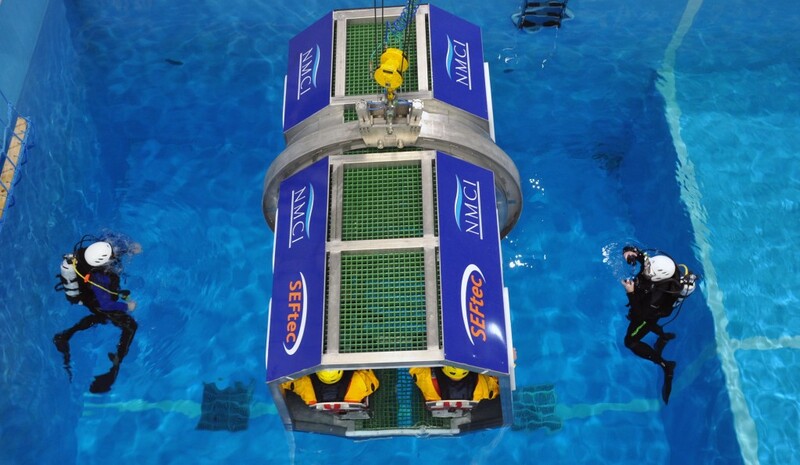 The OWEST course currently involves Helicopter Winching Techniques, Life Saving Appliances and Vessel Abandonment which is key training for anyone working on or near Offshore Wind Energy Sites.